Batte Melt Pump Zhengzhou Co., Ltd is one of the biggest melt pump manufacturer in China. 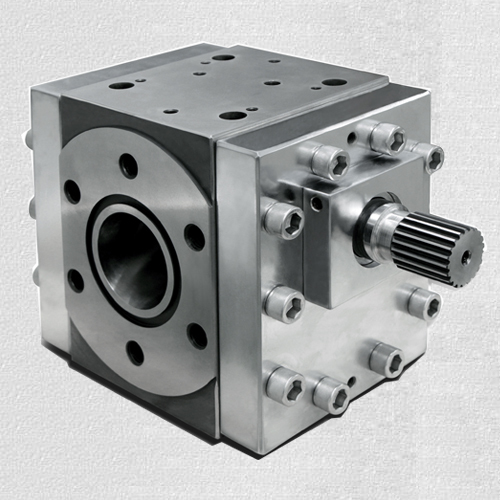 Being a professional supplier for metering pump products, we have been accumulating adequate experience on the application-specific technique. In addition to providing services and spare parts for our own pumps, we also provide comprehensive service packages for metering pump produced by other manufacturers. 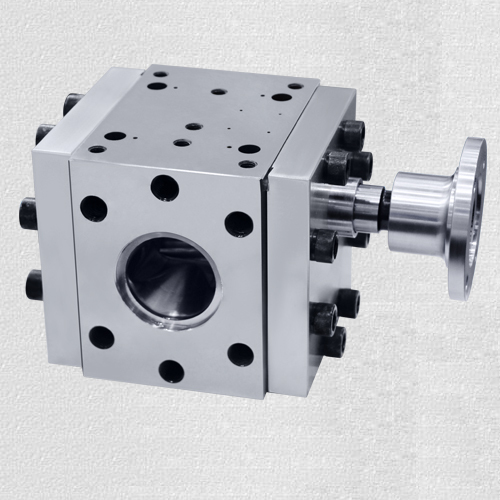 BATTE pumping pipeline mumps have a unique positive displacement design which provides consistent, accurate plastic delivery under varying extruder output conditions of pressure, temperature and viscosity. 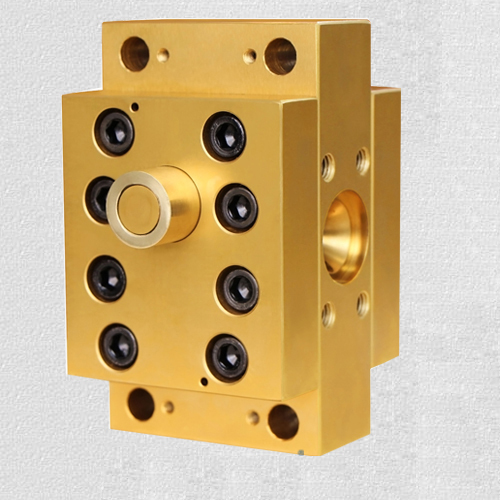 With BATTE pumping pipeline providing the pressure between the extruder and the die, extruder parameters can be configured to provide a homogeneous melt at increased throughout and tighter gauge tolerances. Pumping pipeline are widely used in plastics, resins, rubber and chemical products extrusion. Such as: granulation, film, pipe, plate, sheet, synthetic fibers, fiber optics, medical plastic catheters and other industries. 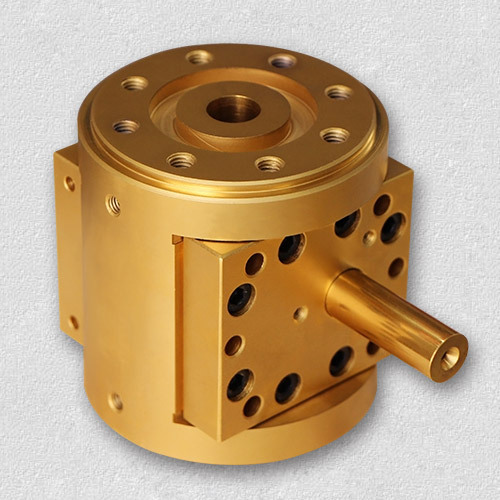 Gear pump spumping pipeline processable material covering almost the most polymeric materials, such as PE, PC, PP, PVC, HIPS, PS, PA, TPUR, fluoropolymers, polysulfones, polyesters, thermoplastic elastomer, rubber and adhesive fever.